The quickest way to change the lighting in your home is to use lamps, and I am not talking about light bulbs. Lamps, the type of fixtures you put a light bulb in, can be used to add more light and to create a mood in a room. Before buying a lamp, you need to know what type you want so, consider asking yourself why you want one. Also ask yourself what it is going to be used for. Is it possible to achieve what you want by changing your current light bulbs? Do you want brighter light output or duller? Would adding a dimming switch to your existing wall and ceiling light be a better option for you? 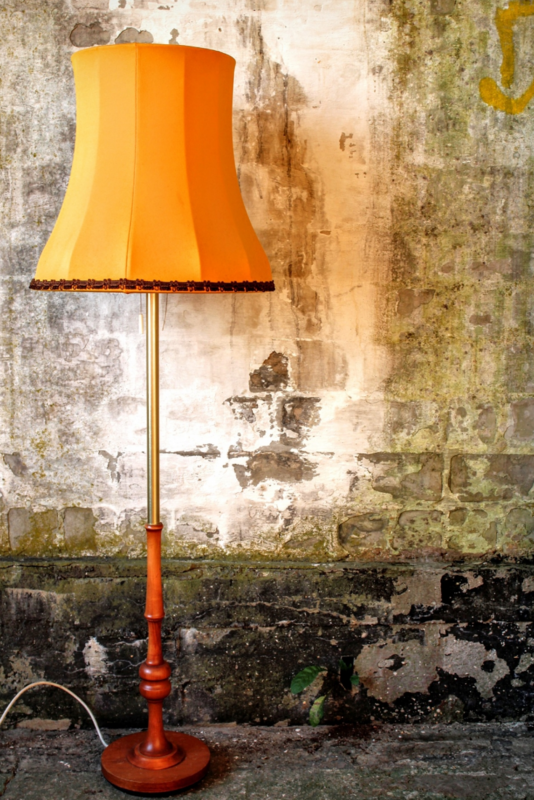 When it comes to buying lamps, there are lots of different styles, all of which fall mainly into three broad categories. As the name suggests, these are lamps that are on the floor and requires a little bit of space. They work well when next to large pieces of furniture or when filling an empty corner of a room. They are usually tall, allowing them to be designed to give off light up, down or outwards. Placed correctly, floor lamps not only provide additional lighting to a room, it also provides an extra piece of furniture that can enhance the decor in a room. These are shorter in height than floor lamps and sit on top of countertops, little tables, buffets or any surface they can fit on. They are also known as table lamps. They are excellent at creating ambience in a room as they are usually fitted with bulbs that give off a softer light. These are the ones we all need when working late at night. Think back to when you were a student, and you worked on your homework late into the evening because it needed to be handed in the following day. Desk lamps are different to side lamps because the neck is movable, making it excellent for working on specific tasks where focus is needed. These are the three main types of lamps one can get. Each type serves a different purpose. For instance, you can use a floor lamp to illuminate the living room while watching TV; a side lamp to illuminate an entryway, and a desk lamp for working late into the night. 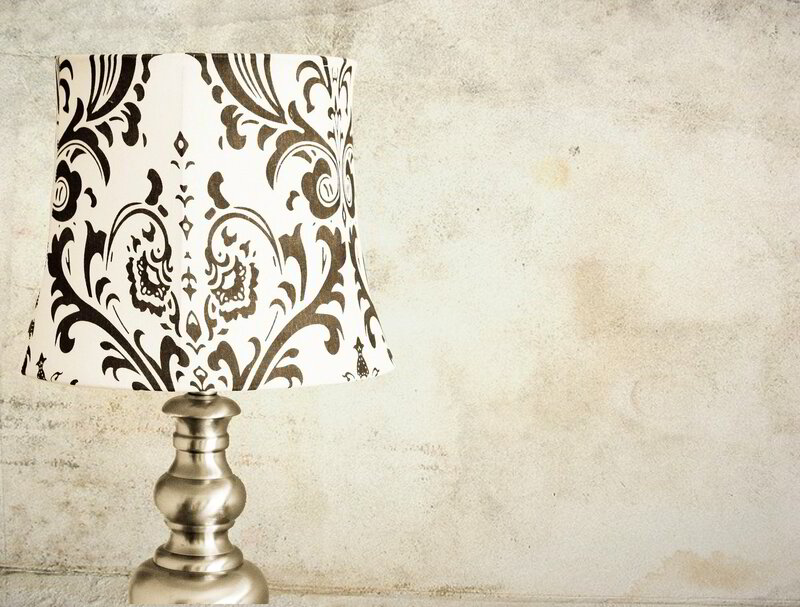 There are lots of designs available for each type of lamp. What you choose comes down to your preferred design style. If there is a specific design style you want and cannot find, you can always get one commissioned. You can get floor lamps that are designed like a tripod or ones that reflect light up towards the ceiling. Side lamps come in standard design styles or imaginative ones like hexagons, squares, circles. They can even come be in the form of objects, like cars, boats, shoes, etc. 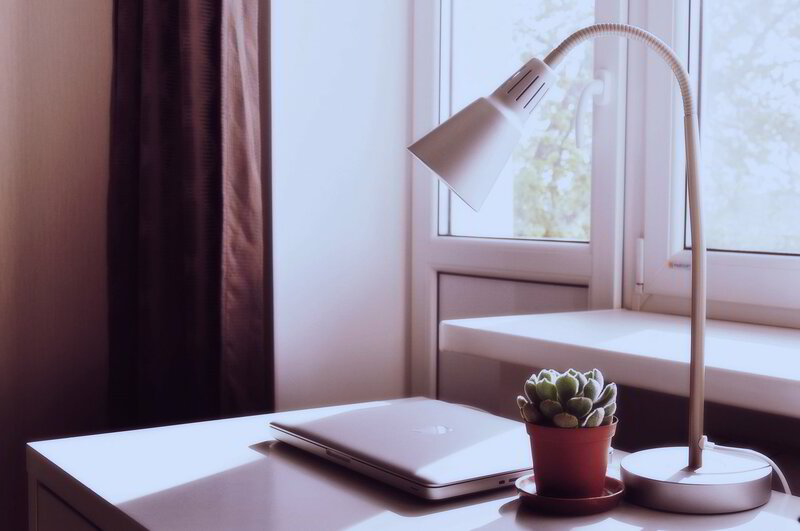 Desk lamps tend to be more angular and can be manoeuvred. Making it easier to shine on a particular object. The type of lamp you choose depends on what you'll use it for and where it's going to be placed. The style of lamp you choose on the other hand is entirely up to you.